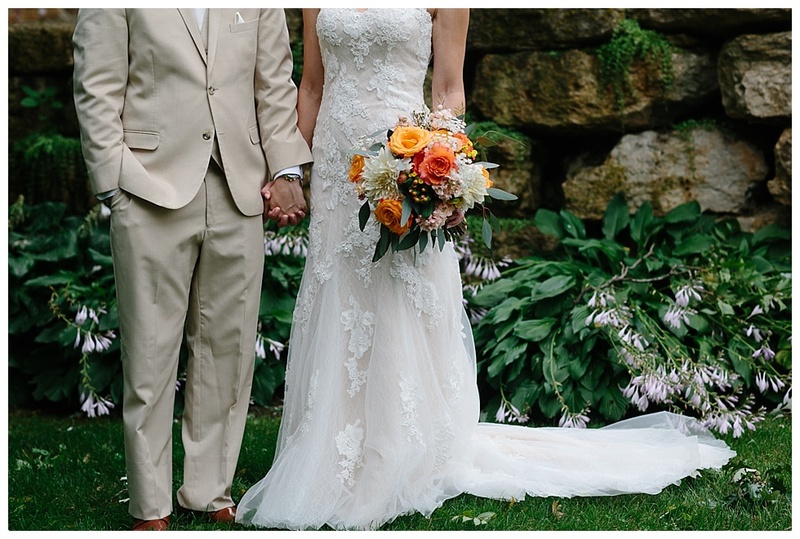 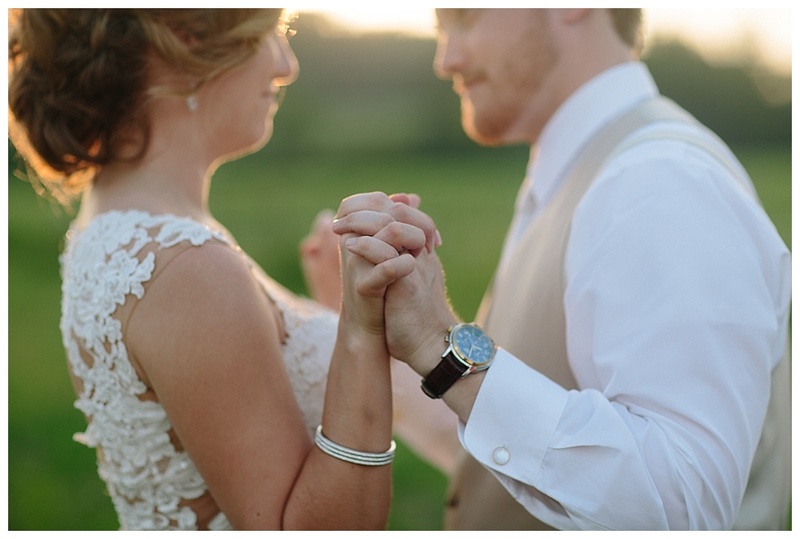 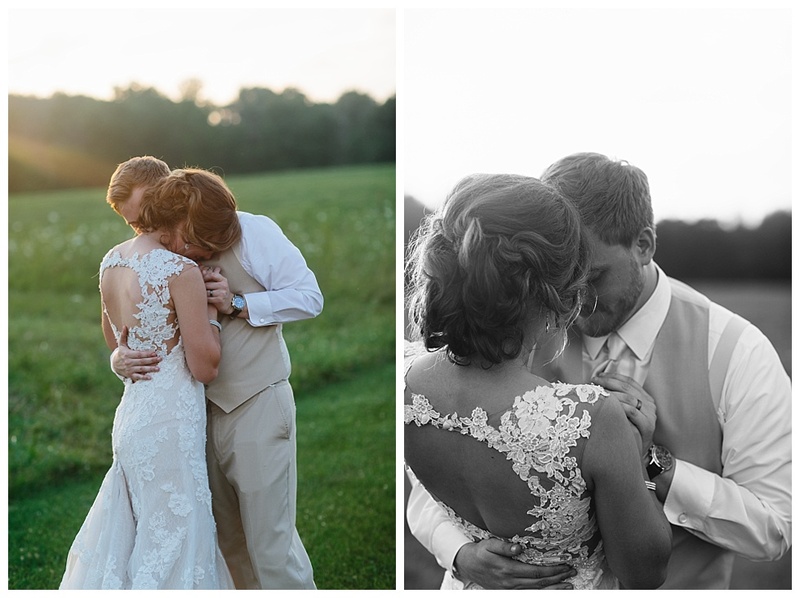 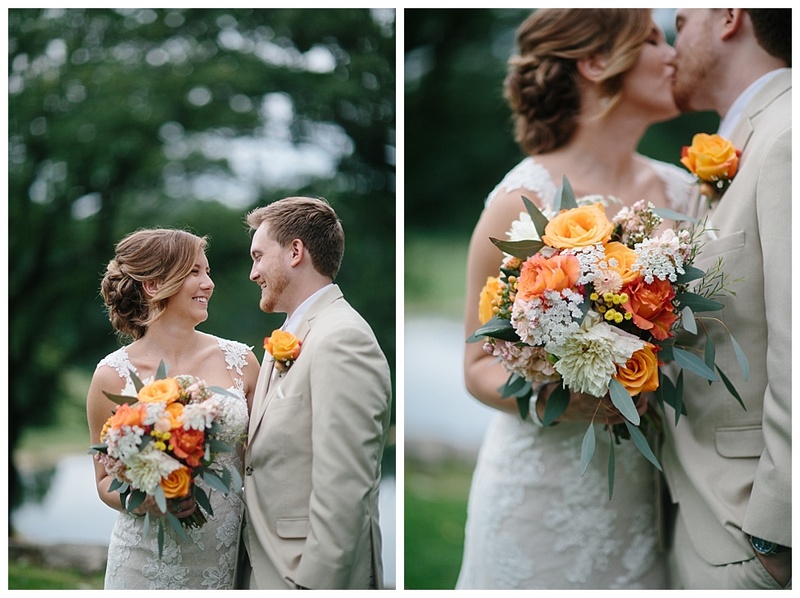 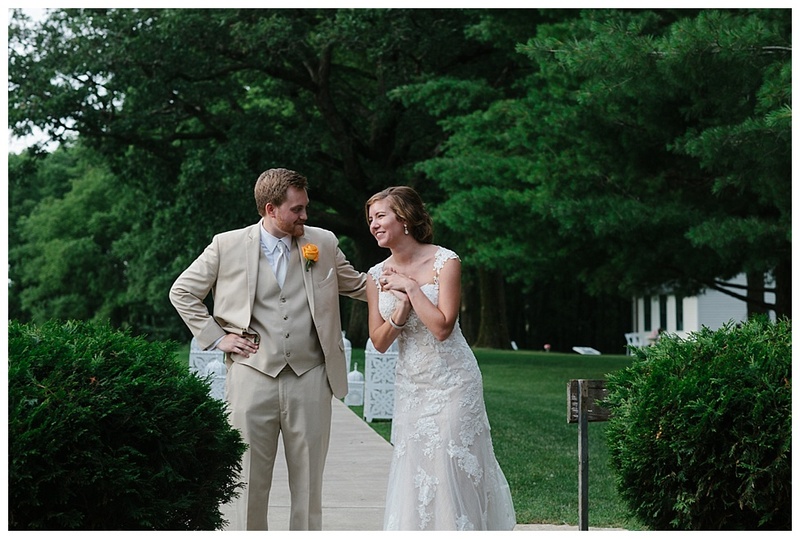 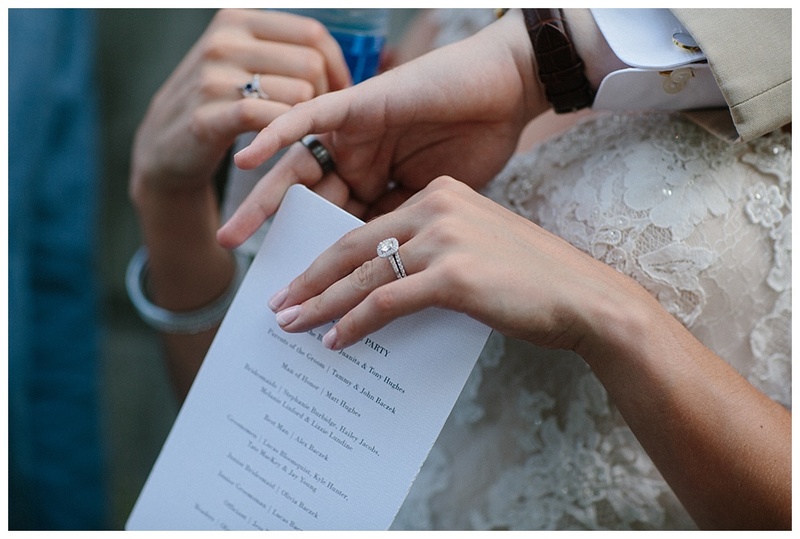 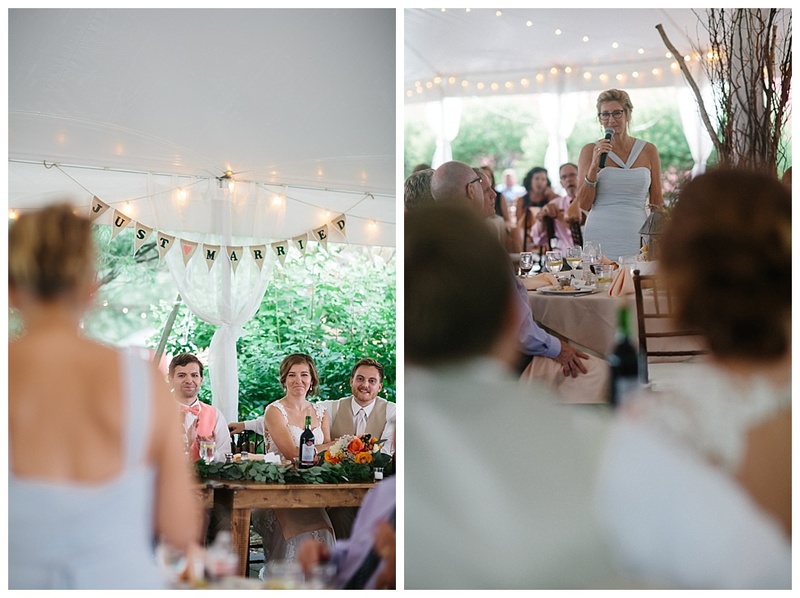 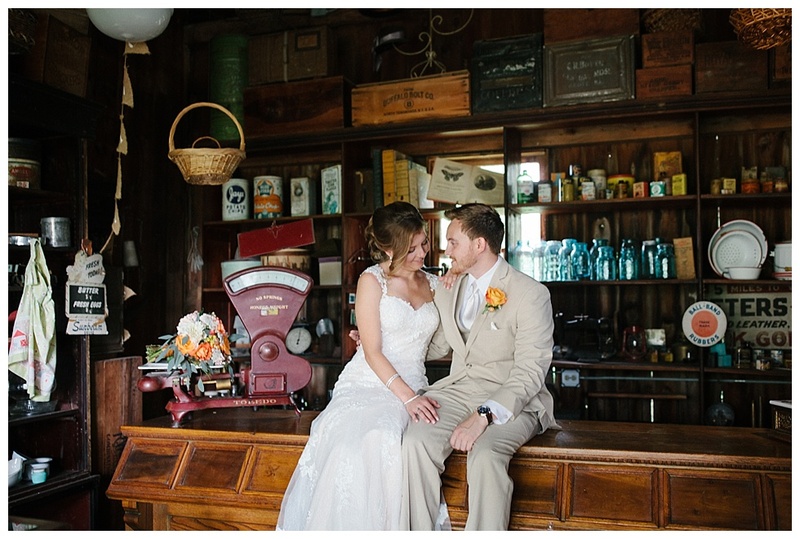 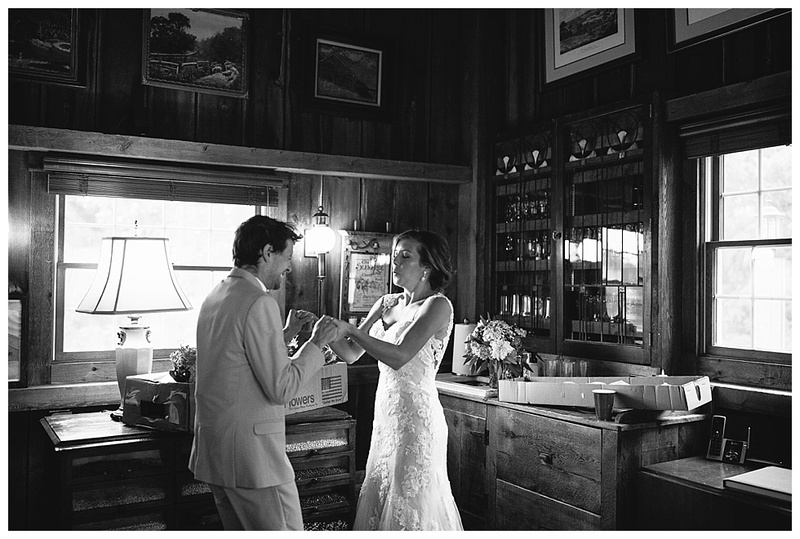 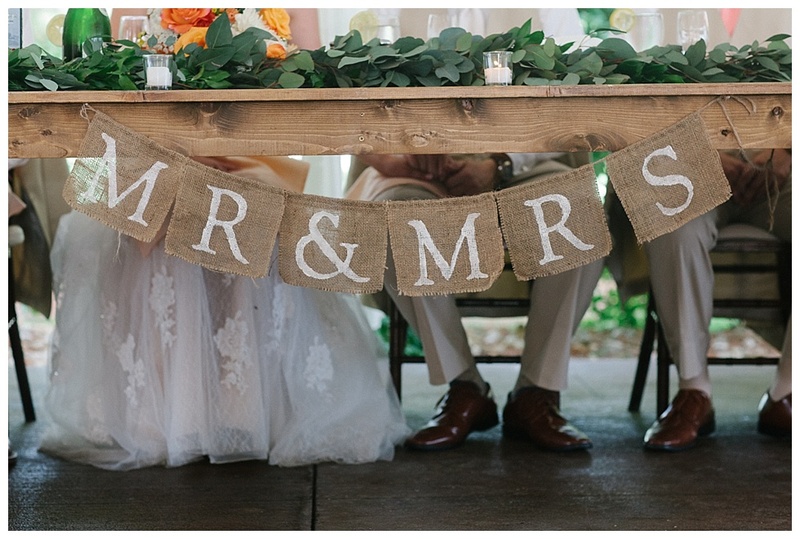 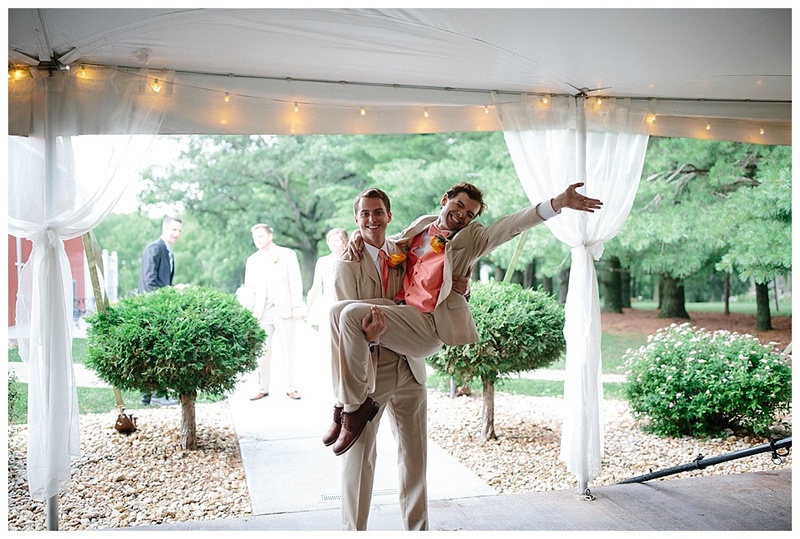 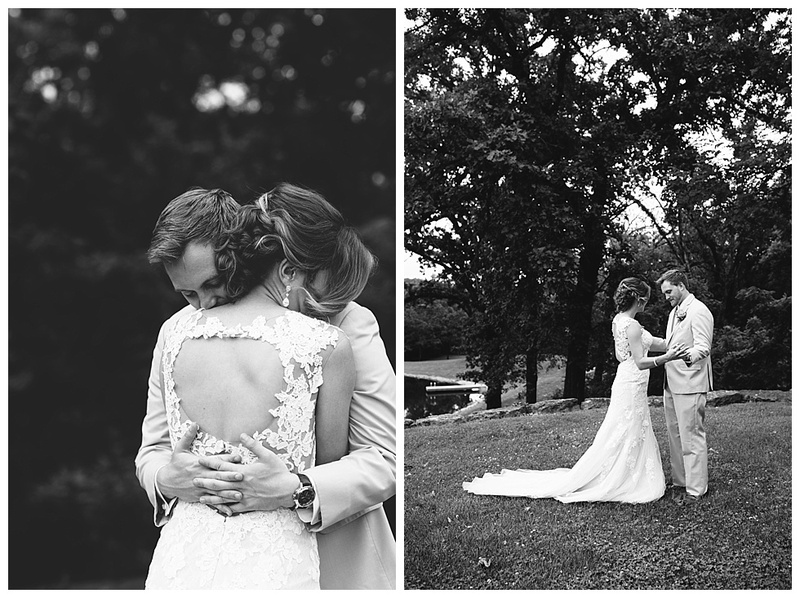 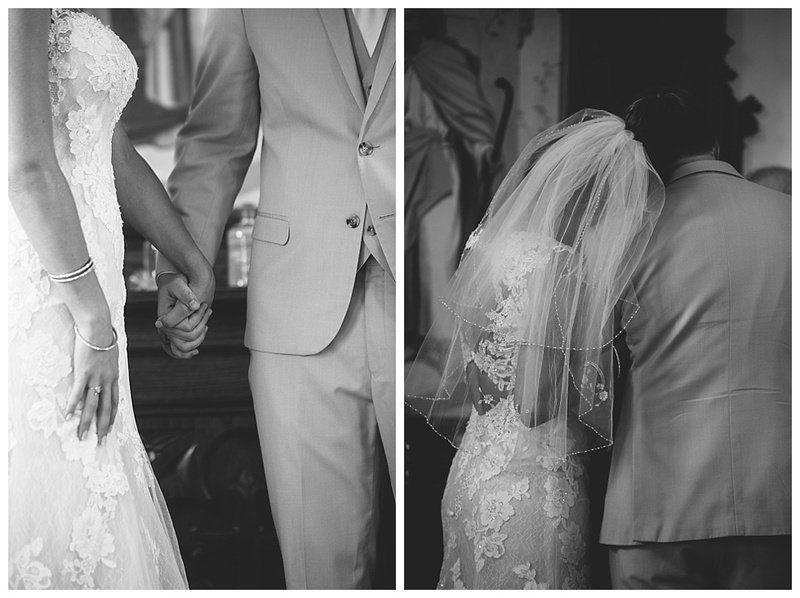 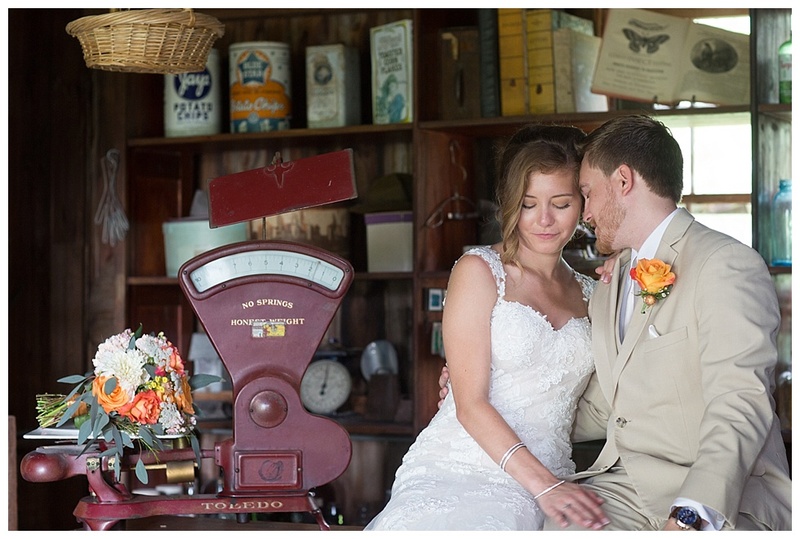 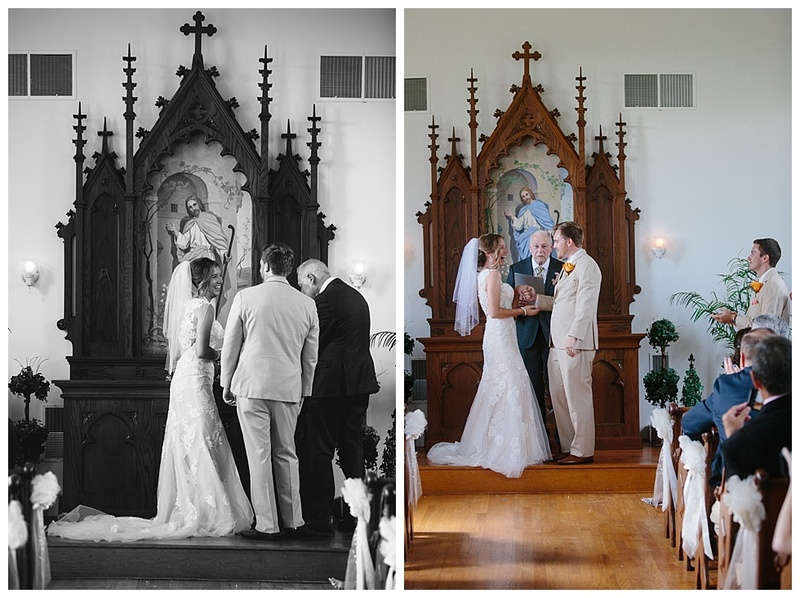 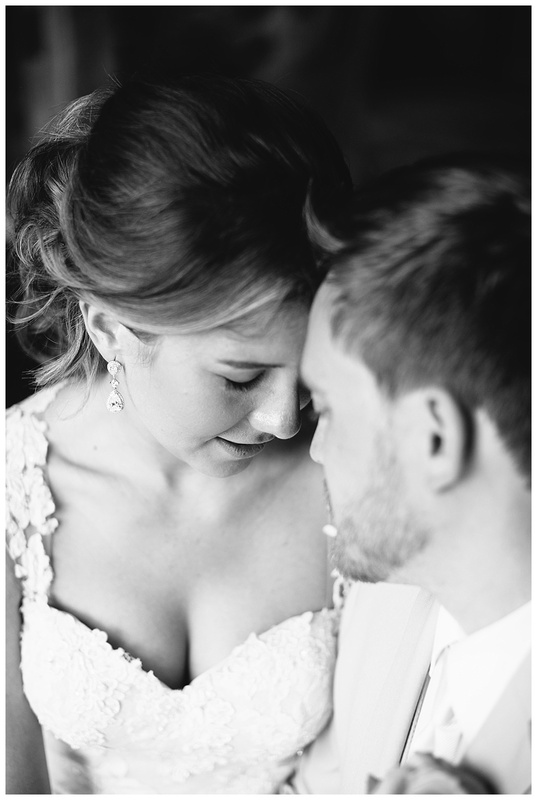 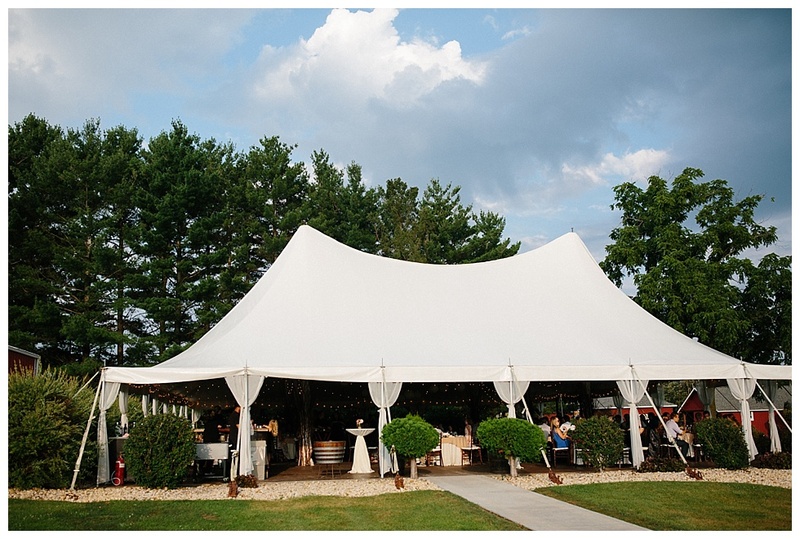 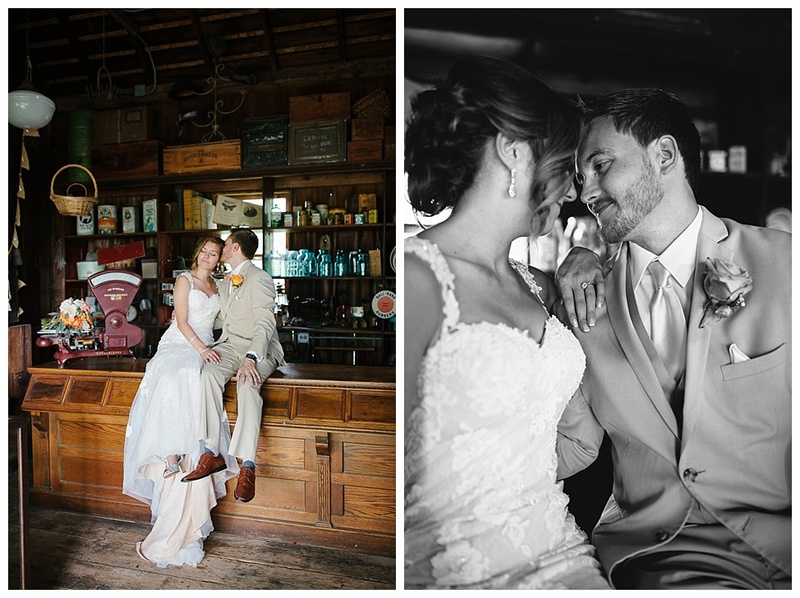 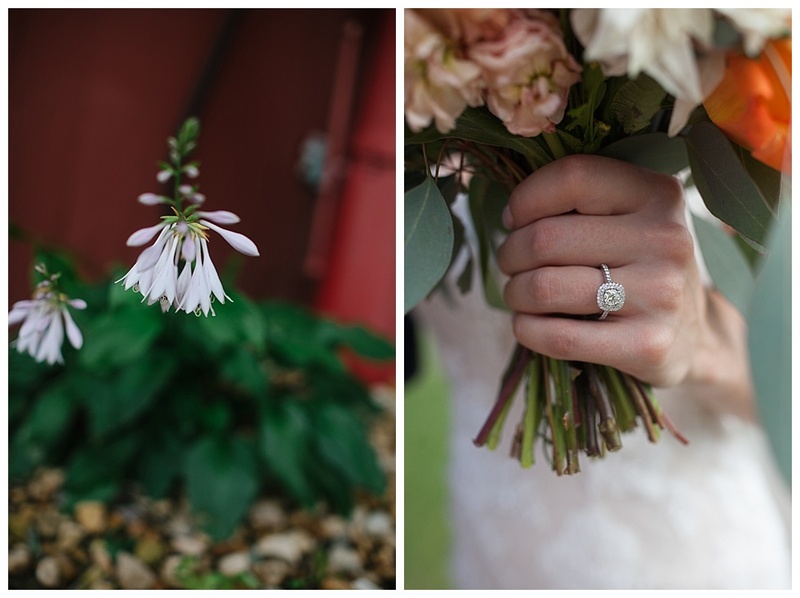 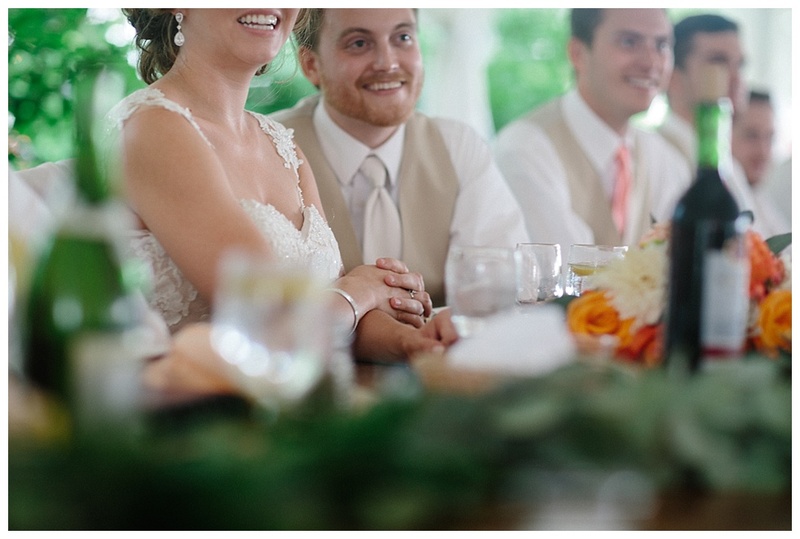 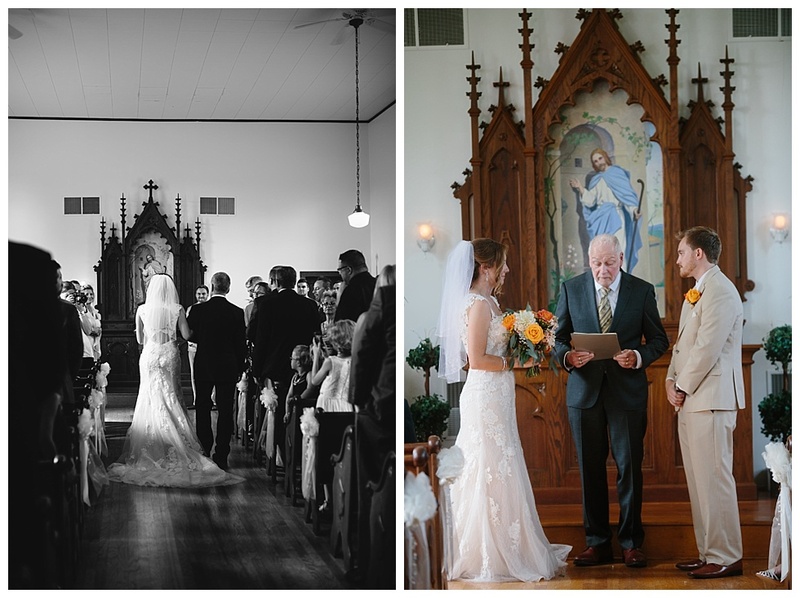 This July I was lucky enough to photograph THREE weddings at the gorgeous Oak Hill Weddings venue. 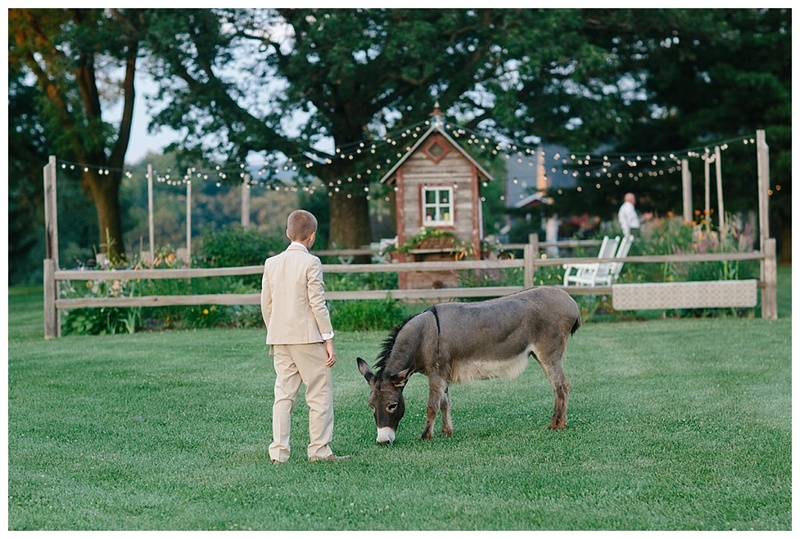 Seriously, it is one of the BEST places for a wedding ever, and I am always thrilled to be there. 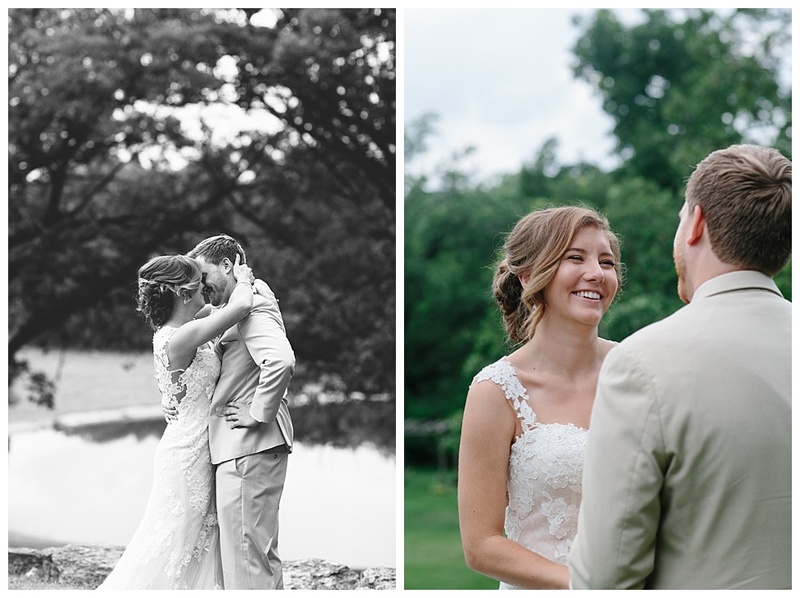 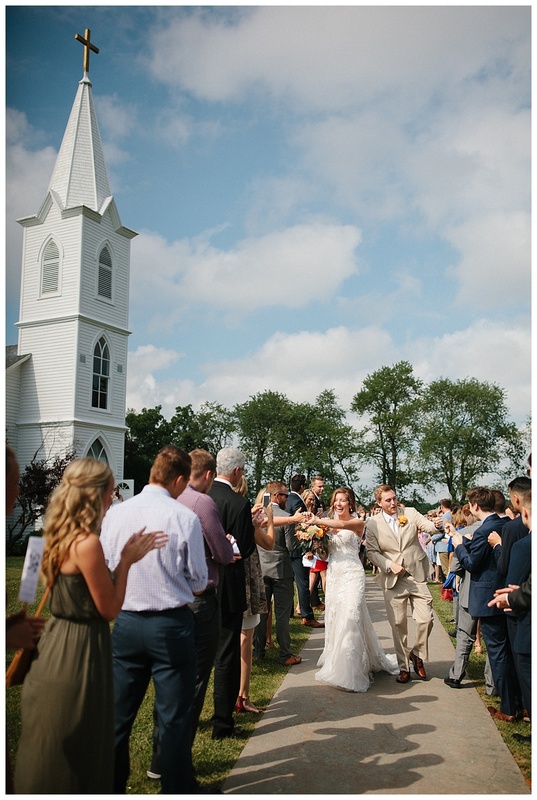 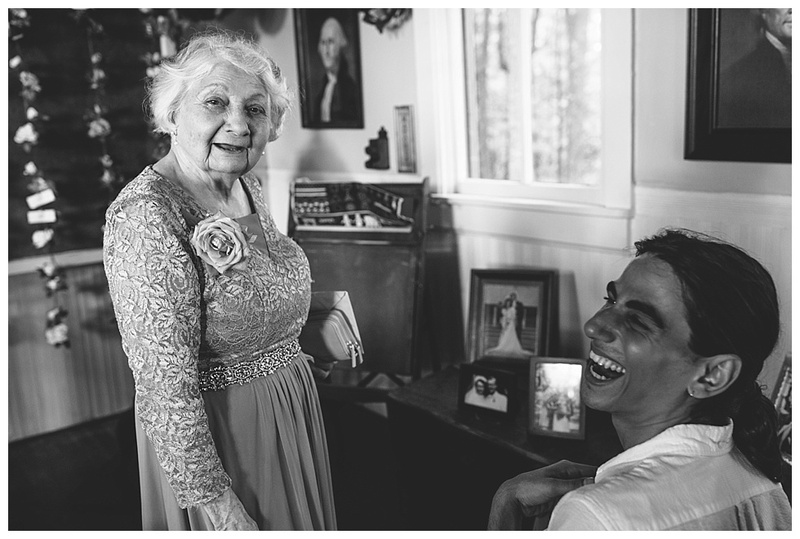 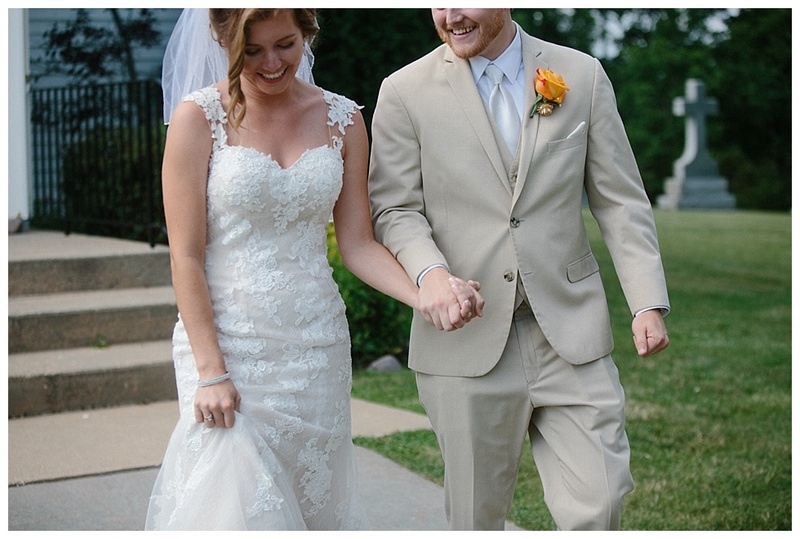 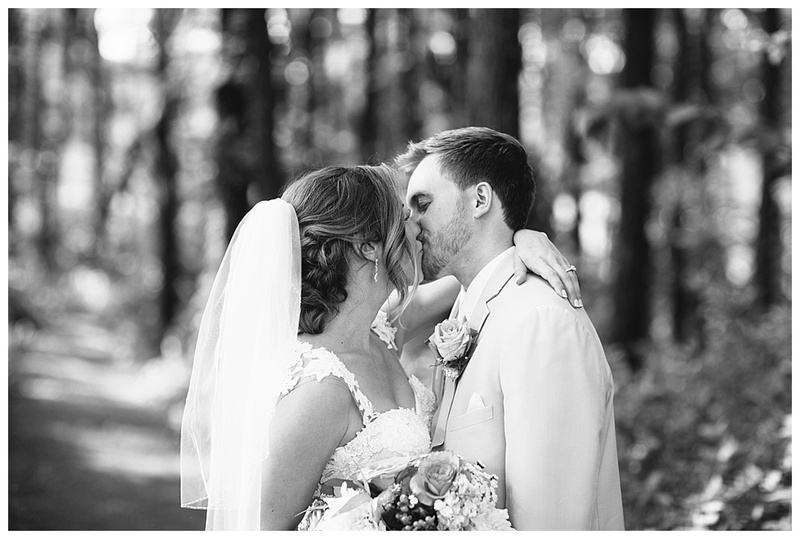 It was also a thrill to photograph such a lovely couple and such a fun wedding day as Evan and Alicia's. 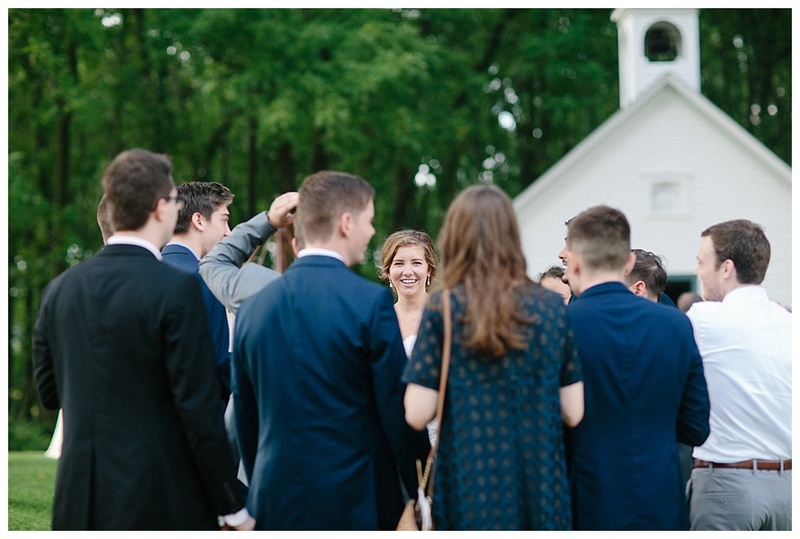 They were so chill and so laid back....seriously my favorite kind of weddings! 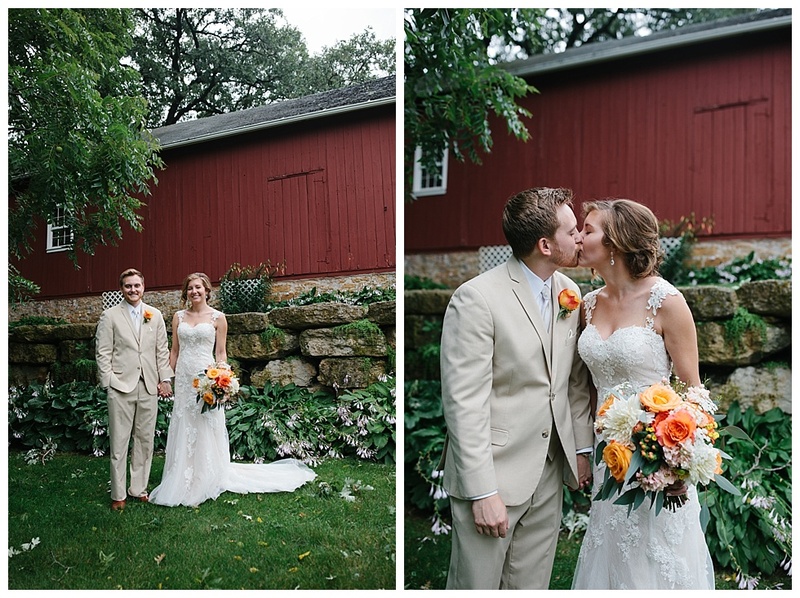 Rain loomed, but they lucked out and had gorgeous weather. 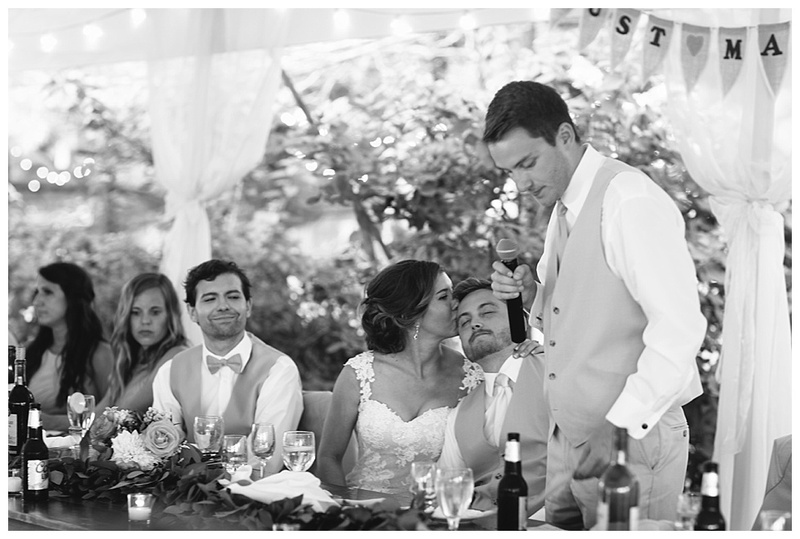 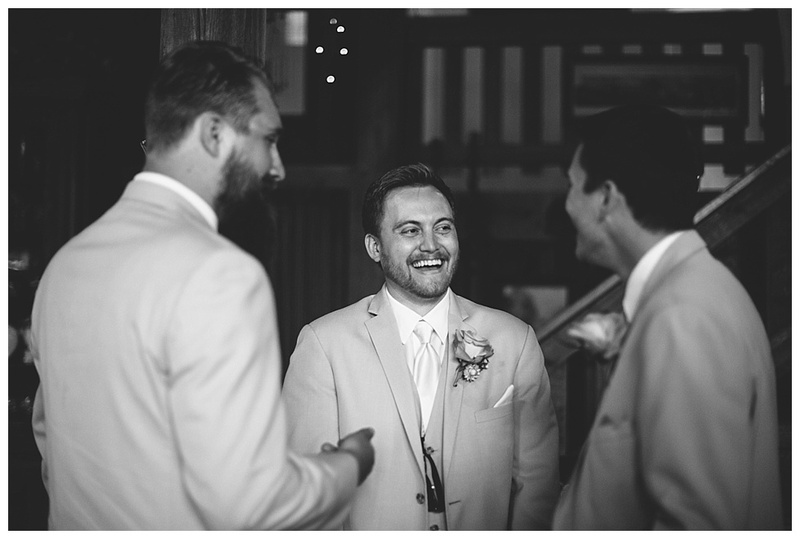 Evan gave a HILAROUS groom speech...and well, basically eveyrthing was perfect! 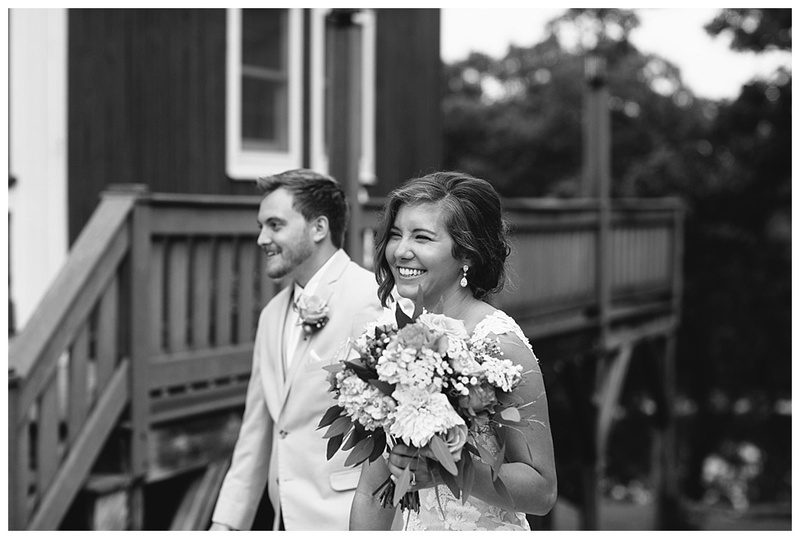 And I had the Amazing Aimee from Aimee Flynn Photography shooting with me, and that is always a blast Thank you so much Aimee! 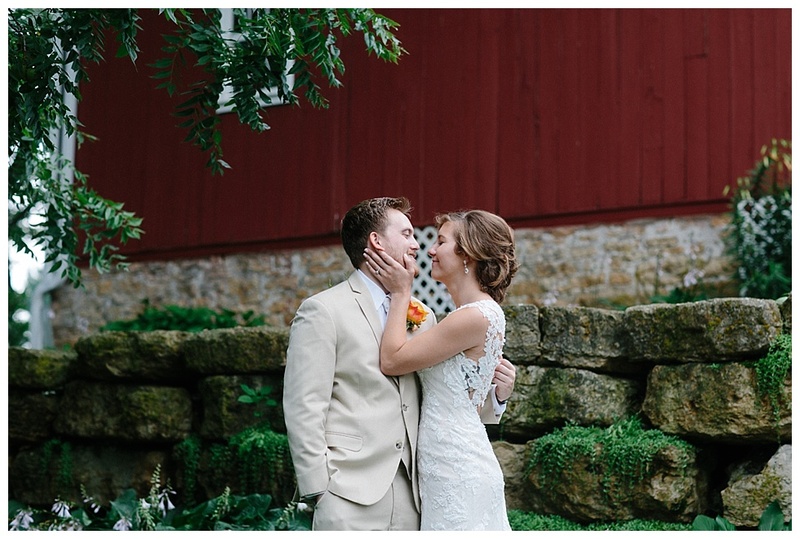 Thank you Evan and Alicaia for trusting your memories to me!